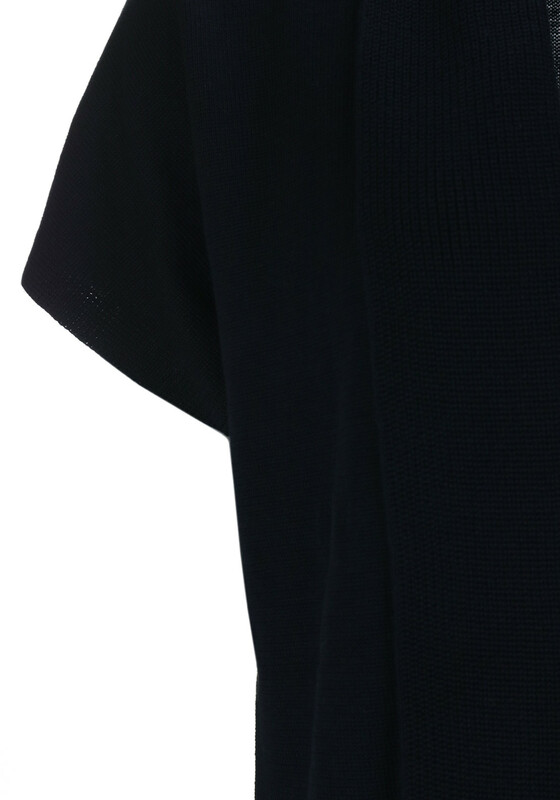 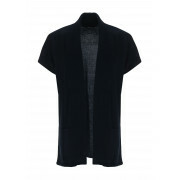 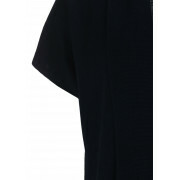 Boost your knitwear collection with this practical navy short sleeve cardigan from Olsen which would look great worn with a top and jeans or a skirt for a trip into town. 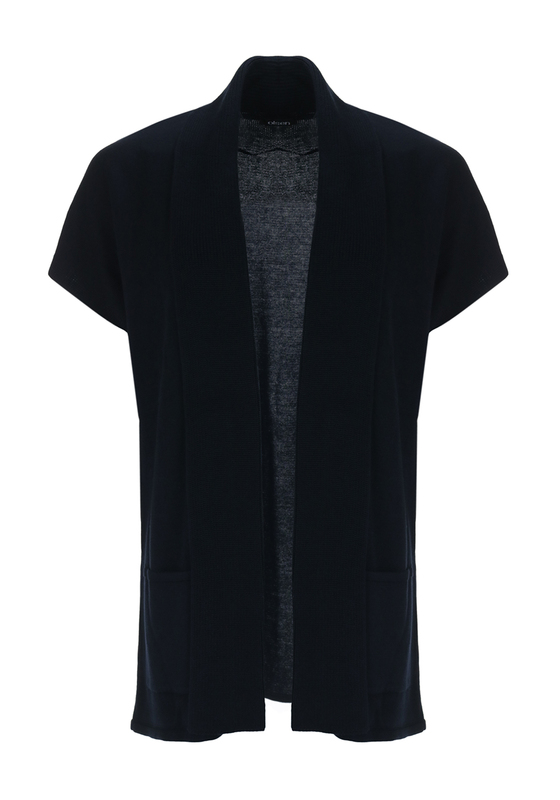 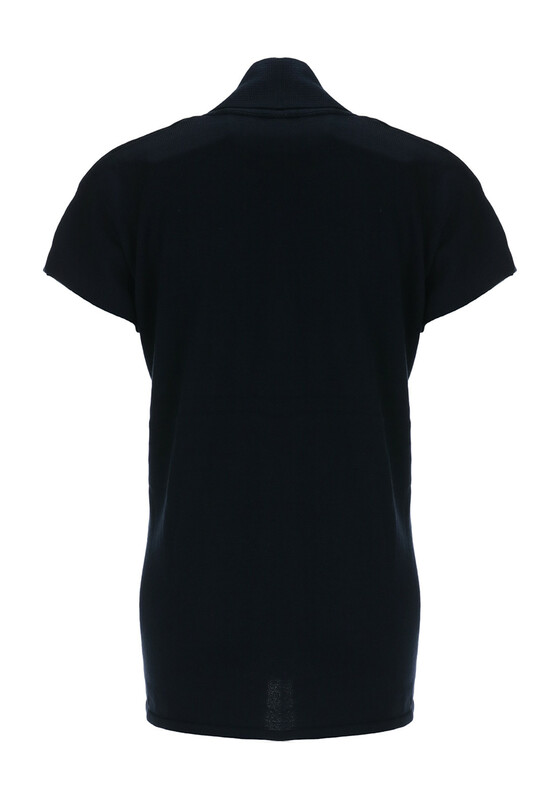 Styled with a figure skimming shape and open front hem. 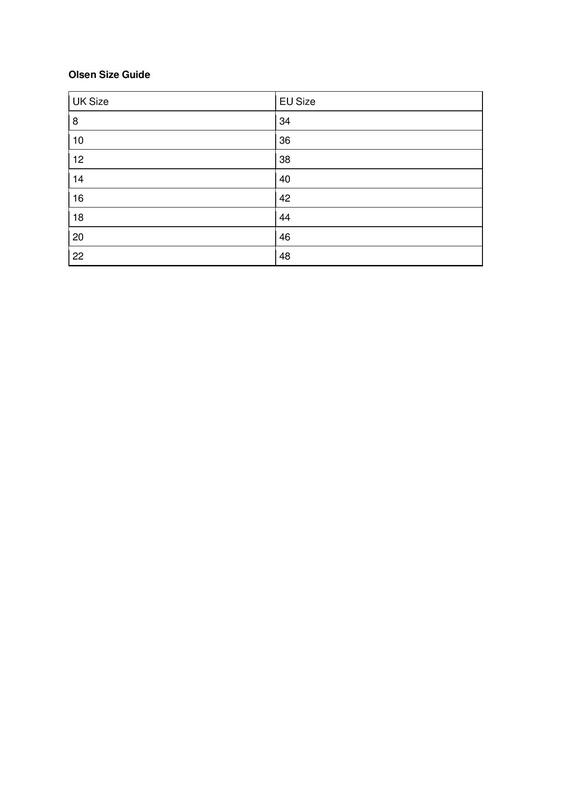 Crafted from cotton blend fine knit fabric which will be soft against the skin.